Daniel Petrie is an American director who was born on November 26, 1920. Walter and Henry (2001) and Wild Iris (2001) are some movies in Daniel Petrie's recent filmography. As of 2018, Daniel Petrie has contributed to about 42 movies. 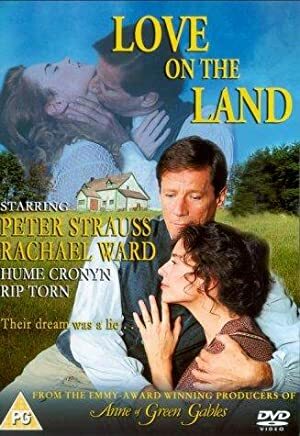 Some of the most recent Daniel Petrie movies include Walter and Henry, Wild Iris, and Inherit the Wind. 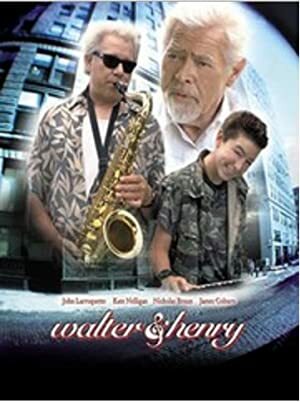 Walter and Henry was released in 2001. Wild Iris was also released in 2001. 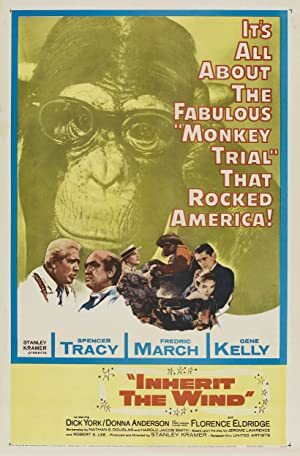 Inherit the Wind was released in 1999.